It isn’t enough to amass data. You also need a unified, centralized and fully integrated database across all marketing channels. Only then will you achieve a unified customer experience. 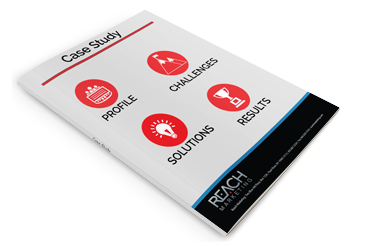 An effective Customer Data Platform enables marketers to achieve this nirvana as it creates a persistent, unified customer database that seamlessly integrates with other platforms. Since data typically originates from separate systems and sources the collection, centralization, unification and integration of data is essential to maintain a single view of your customers to harmoniously drive all of your cross-channel marketing programs. 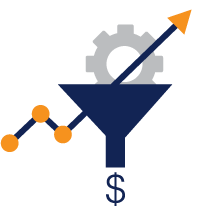 Our customer data platform is the foundation of our MARKETING AI® solution and functions as the brain that orchestrates all marketing decisions. We literally wrote the book on MARKETING AI®, our proprietary system of fusing human intellect with machine learning to deliver complete customer care at every phase of the lead lifecycle. Your Marketing AI is greater than the sum of its parts because it also incorporates human insight, giving you unparalleled predictive power and the ability to see change before it happens. 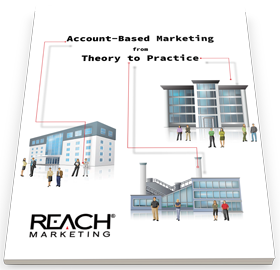 Discover the next step in the evolution of targeted, marketing – account-based marketing. Just as a library needs a physical structure and an organizational system to support its function, a database needs virtual architecture to make it accessible yet secure. Because data is only as useful as your access to it, our data warehouse architects custom-build the virtual environment where your data is stored, maintaining its organizational structure and ensuring that incoming data is handled efficiently and actionable insights are produced in real-time. The most important predictor of customer engagement is customer knowledge, yet too many organizations don’t tap into the wellspring of insight their own data offers them. 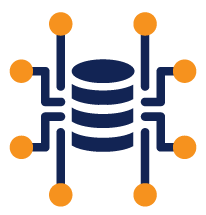 Total database integration brings your existing data out of isolation and turns it into a uniquely powerful tool for engagement. 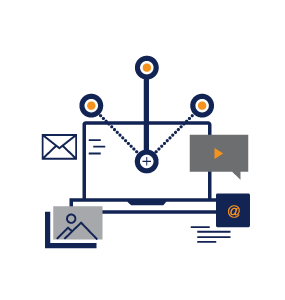 Whether you’re working with a newer platform or a legacy CRM, our sales and marketing integration consultants align and synchronize your system so it becomes accessible to your entire organization. 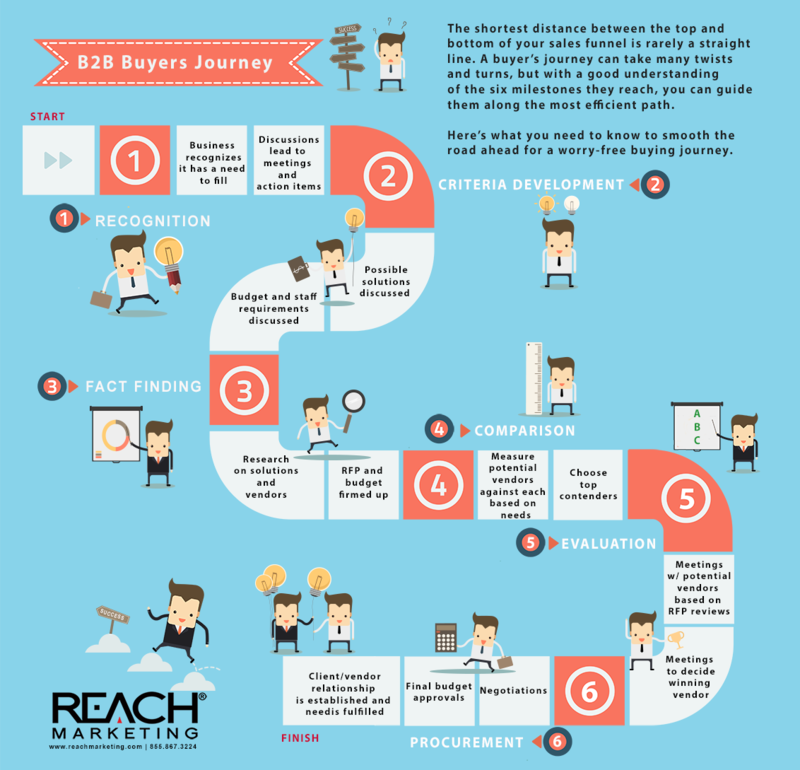 Your relationship with your prospects is an epic tale built on a vast number of interactions, and every interaction adds more detail to the story. When accessing a master database, what you don’t see is often as important as what you see. 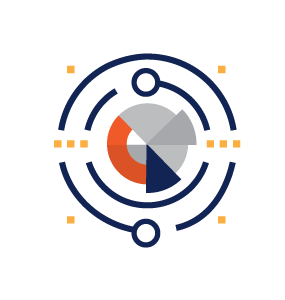 Data marts act as lenses, allowing your organization’s departments to focus on what matters most to them while remaining connected to the central database. 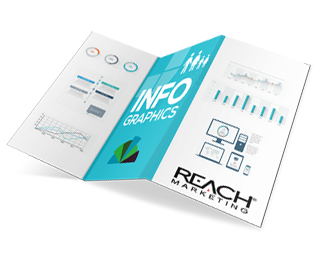 Data mining gives you a deeper understanding of that narrative by revealing your prospects’ demographic, firmographic, and behavioral data as well as the relationships between data sets. Our database services team builds customized data marts that prioritize information for you, enhancing the functionality of each business unit as well as making new data accessible to you, allowing you to learn even more about what moves your buyers.